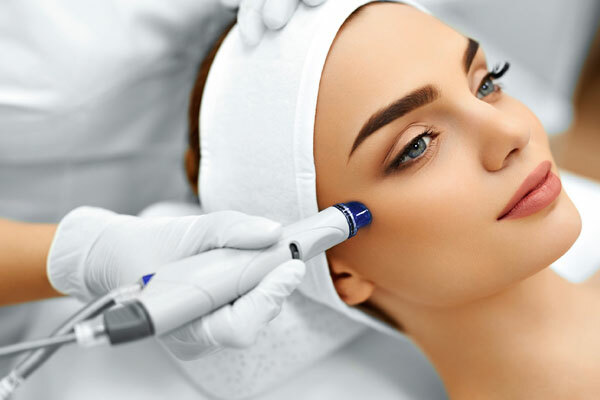 HydraFacial™ is a non-invasive skin rejuvenation treatment that cleanses, exfoliates, chemical peel, extracts impurities and hydrates your skin all the while infusing essential nutrients. This treatment helps to reduce the appearance of fine lines, improves elasticity, skin tone, texture, age/sun spots, oily/congested skin and leaves the skin looking and feeling healthy. This treatment is great for most skin types and typically has no side effects or healing time.